USB devices are essential to the function of your everyday computer applications. 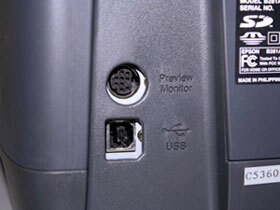 For example, without a computer monitor, you wouldn’t be able to see the sights that make computer use an integral life experience. Without a keyboard, you couldn’t type an important document for work or school and without a printer, you could not physically turn in that work and earn recognition. The examples are endless, as your computer is essentially a compilation of multiple USB devices that add up to enhance daily work, school and recreational applications. All USB explores how USB technology brings each one to life.